Iraqi Kurdistan was until recently hailed as the last frontier of unexplored oil reserves. Chevron's spokeswoman recently announced the U.S. oil giant would resume drilling in Iraqi Kurdistan, Iraq's semi-autonomous region and stated drilling would commence, “in the near future.” The spokeswoman also added, “We are taking all necessary steps to remobilize people and equipment to ensure we are well prepared to resume operations” in the region. Drilling was suspended as recently as October, as Iraqi forces moved in Kirkuk. 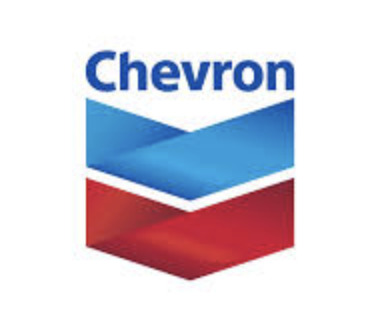 Chevron, has not produced oil in the region despite owning the mineral rights to several blocks in the country since 2012.